Field Trip in your city! Every year we organise Metropolitan Field Trips with local partners. We organise the program, pr & communications, logistics like plane tickets, accommodations and local transport. 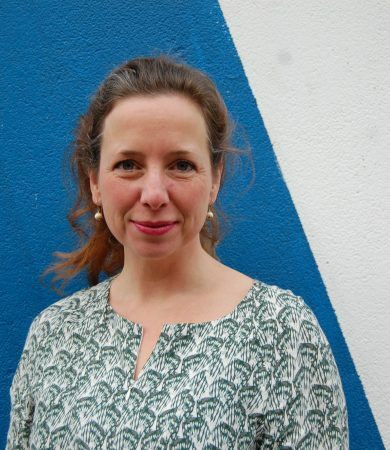 Minouche Besters is partner and urbanist at STIPO. She is a strategic advisor to municipalities on inner city transformation, participatory design processes and urban transitions, like the current energy transition. Minouche co-curating the new Cities for All / Everybody feels at Home publication. 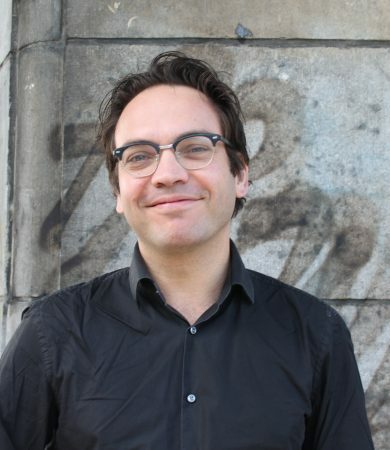 Hans Karssenberg is founding partner at STIPO public developer, placemaker and trainer. He helped to compose the City at Eye Level books, speaks at conferences, gives trainings and works on area development projects and placemaking. 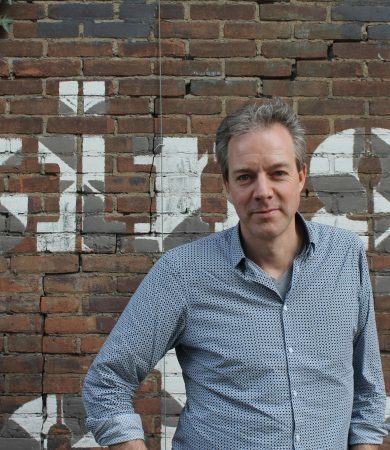 Jeroen Laven is partner at STIPO. 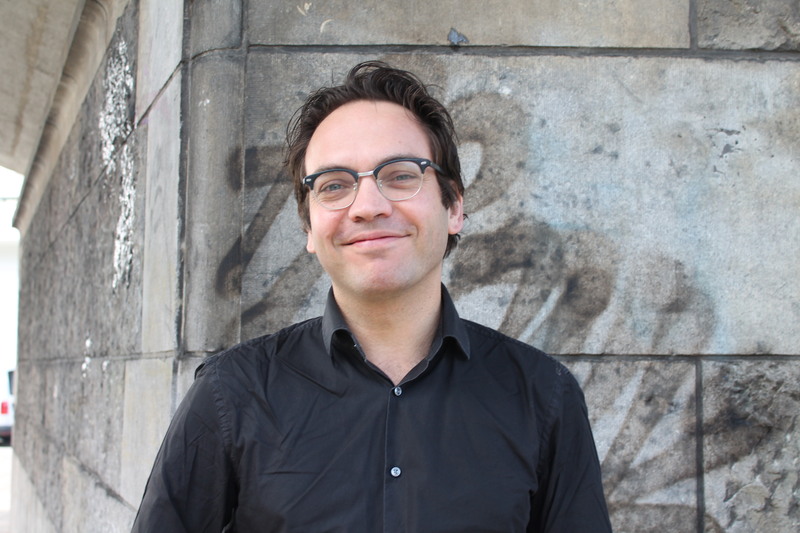 He leads the European Placemaking Network and Dutch Placemaking Network and works in many projects in the Netherlands and abroad. With European Placemakers Jeroen is building an European Placemaking Toolbox, to provide the right mix of tools for each placemaking challenge.